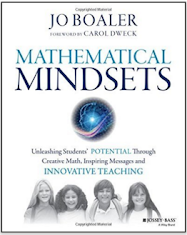 Math in Inquiry-Based Learning Book Study: Welcome! Welcome to our online learning environment for our summer book study together! Please access the pages in the salmon coloured tool bar at the top of your screen to navigate the site.